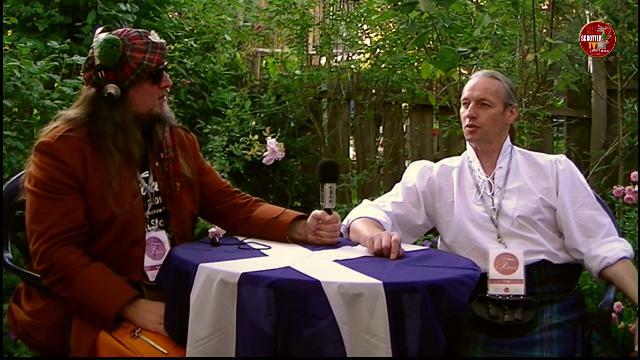 SCHOTTENTV EPISODE 3 - FOLKIVAL 2014 - CAL EDITION. Excerpts from the folk festival in Nürtingen and an interview with Cal. Presented by Basil Wolfrhine. First showing of the episode 3 - Cal Special on 23th February 2015, 7pm UK time!